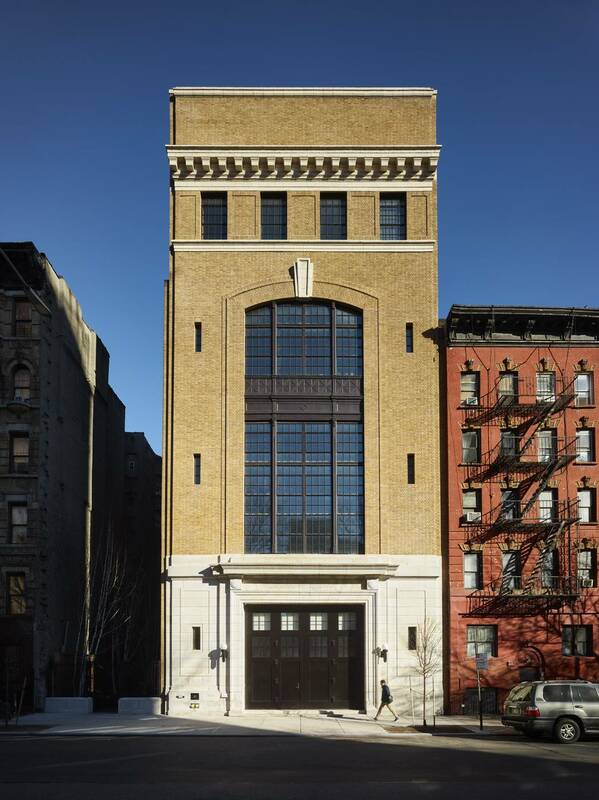 Located on New York's Lower East Side, this careful, contemporary intervention into a 1920s ConEd substation introduces galleries on four floors while retaining the building’s industrial ethos. The 16,000-square-foot structure was also the home and studio of artist Walter De Maria from the mid-1980s until his death in 2013. 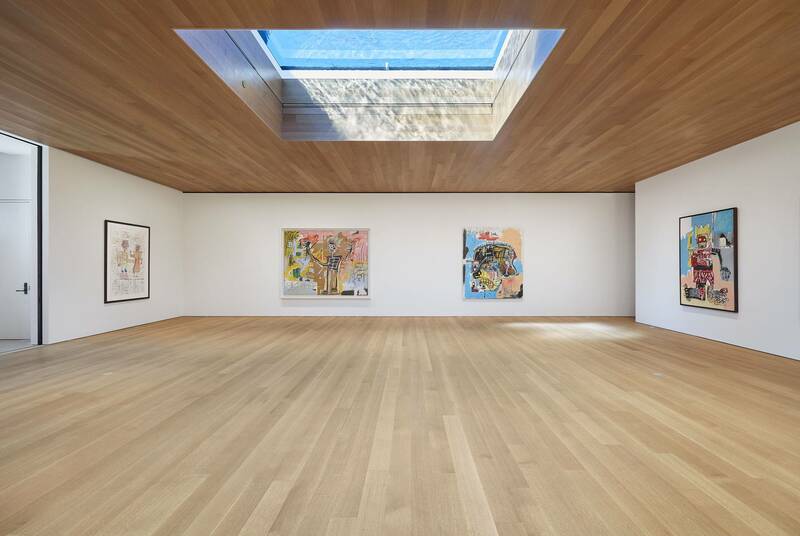 This new gallery is a perfect complement to the Brant Foundation’s Greenwich, CT, Art Study Center completed by Gluckman Tang in 2009. 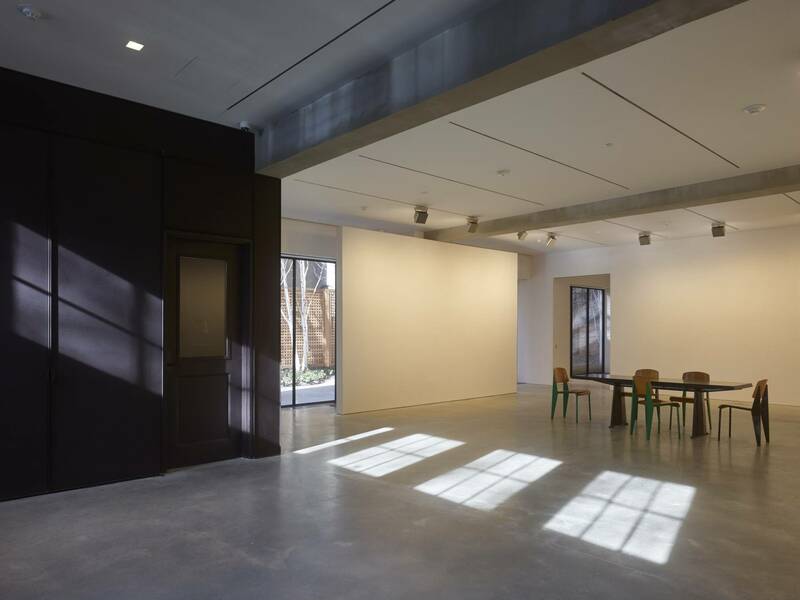 The building’s open plan is the ideal space for art installations, especially large-scale paintings and sculpture. 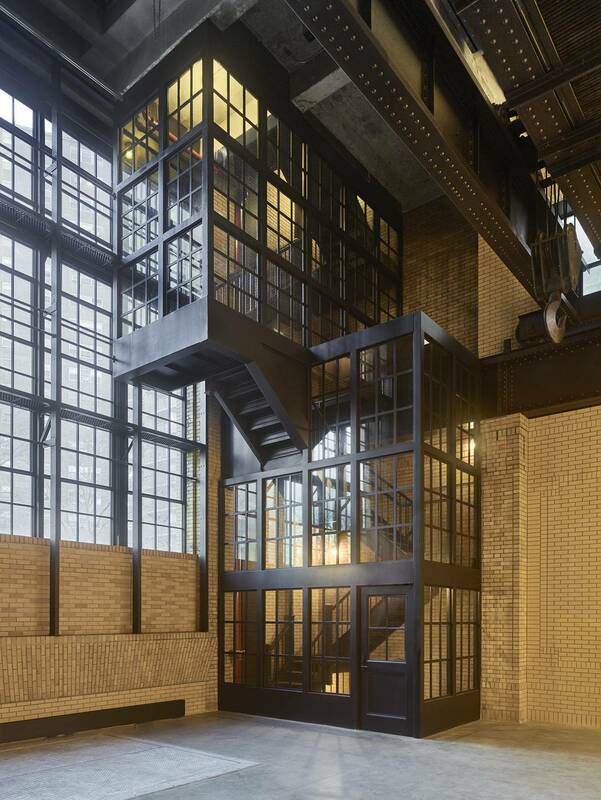 Many of the historic features - including the landmarked north façade, steel and wire-glass interior stair, manually operated 50-ton gantry, and historic brick were retained and restored. 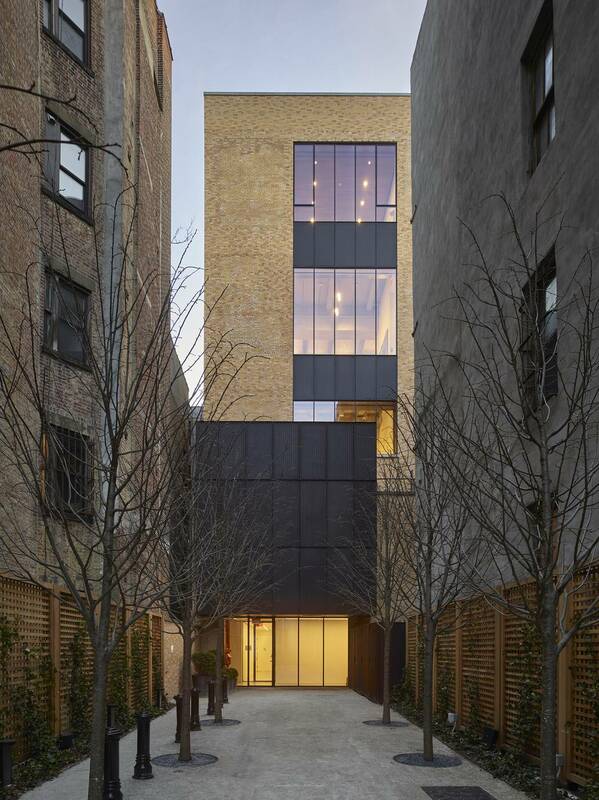 Design challenges included concealing a new museum-grade HVAC system and designing compatible interventions including an industrial-sized elevator, over-sized art loading floor hatch chain hoist system, and a new 3-story window on the south façade. 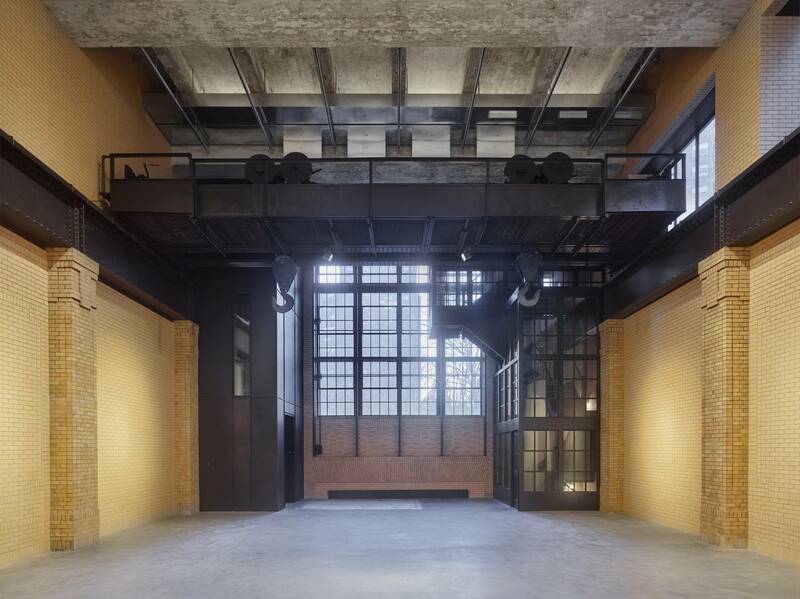 Natural light filters throughout the building culminating in a 10’ x 12’ skylight that is also a roof-terrace reflecting pool. Light filters through the water creating an ever changing visitor experience. 1-2 and 4-6 Nikolas Koenig; 3 Tom Powel Imaging; © Estate of Jean-Michel Basquiat. Licensed by Artestar, New York.